I know a bit about what it means to be a mother. So I’m guessing your story will be a universal one. Thank you for sharing with us that writing is for you more satisfying than the quilting you are known for. Throughout your quilting career you have generously shared instruction, inspiration, and integrity with the world. 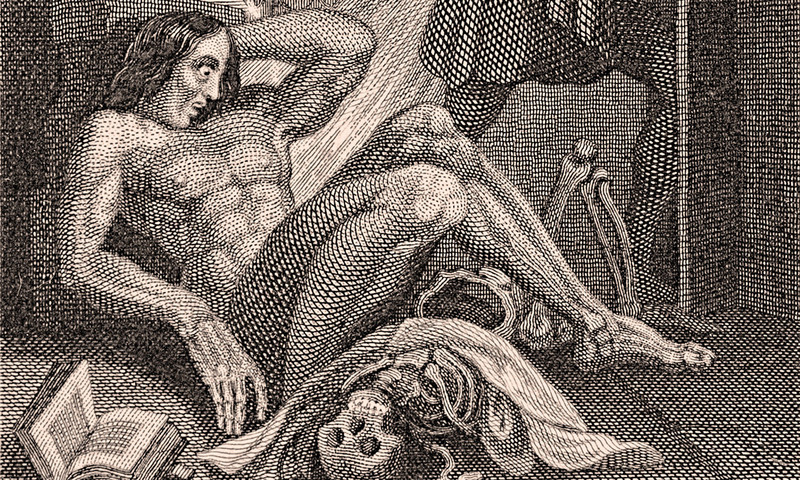 Your passion and connection with Mary Shelley has not abated. So excited about your novel and and your personal/professional capabilities for sharing her story. I remember your blog — Story Torch — you are carrying the story torch for Mary Shelley. Absolutely Inspiring!!! This is what life is about . . . unveiling bits of what we might be capable of accomplishing and fulfilling one’s human potential. Verу nice article, exactly what I wanted to find.